Tevi (Cornish for ‘grow’) is a new, unique and exciting EU-funded venture which aims to do two things, simultaneously; create both economic and environmental growth in Cornwall and the Isles of Scilly. The initiative, which runs until 2021, provides small and medium-sized enterprises across the county with expert consultation, opportunities for recognition and certification, and grant funding. We want to help enterprises make the most of the prized asset upon which they rely – our beautiful natural environment – by helping them grow their business. 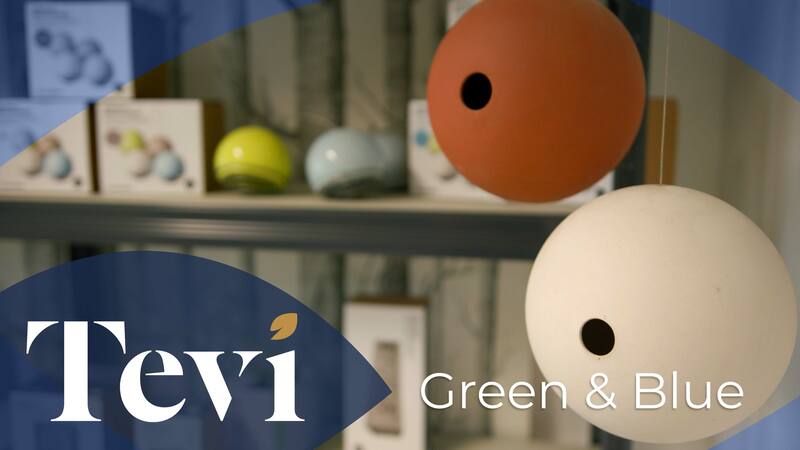 Tevi supports enterprises to become more efficient with their natural resource use and to minimise their waste in smart and innovative ways as part of the global transition towards a circular economy. The work is led by the University of Exeter, and is delivered in partnership with the Cornwall Wildlife Trust, Cornwall Council and the Cornwall Development Company. Environmental Growth is about increasing the amount and quality of environmental goods and services for the benefit of everyone. Environmental goods include things like food, fuel, water, timber and other raw materials, whilst services include pollination, climate regulation, soil formation, and waste disposal. Environmental Growth means creating the space and conditions for more abundant, productive and healthier habitats, species and natural systems. These, in turn, improve the lives of people as well as the resilience of businesses and communities. However, embedding circular economy practices into business operations is not without challenges. Knowledge about circular economy and available technologies may be limited, and it can be difficult to find time to inventory the necessary details for an informed decision. Accessing capital for circular economy innovations can also pose a hurdle. Finding customers for waste outputs or reliable suppliers of recovered resources isn’t always straightforward either. Often new collaborations are required when joining the circular economy.